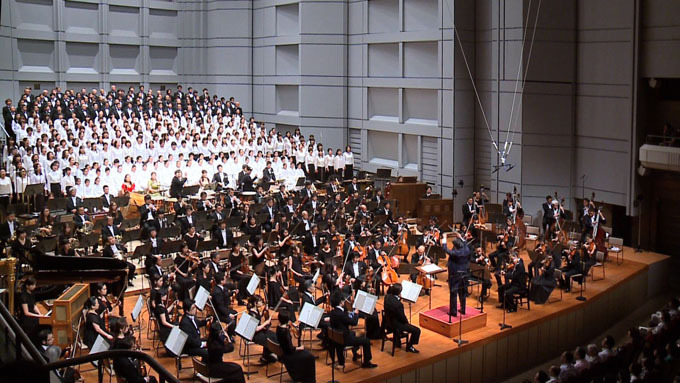 山田和樹　日本フィルハーモニー交響楽団　マーラー：交響曲第8番「千人の交響曲」 Kazuki Yamada　Japan Philharmonic Orchestra　Symphony No. 8, "Symphony of a Thousand"
G.Mahler:Symphony No.8,"Symphony of a Thousand"
L. v. Beethoven : String Quartet No. 9, op. 59-3, No. 3, "Rasumovsky"